Christmas may be over for another year, but the most important date in the Chinese calendar is fast approaching, which means there’s another excuse to carry on the festivities of the party season. Millions of people will be celebrating Chinese New Year on February 5, with colourful parades, performances and displays taking place across the globe. In China, you’ll hear it being called ‘chunjie’, or the Spring Festival, as the holiday marks the end of the coldest days. While the chilly weather might be staying put here in the UK, people typically celebrate the date as the start of the spring season and the fresh start it brings. It’s traditionally marked with fireworks, prayers and big family feasts in China, but there are smaller ways you can pay tribute to the zodiac next month. 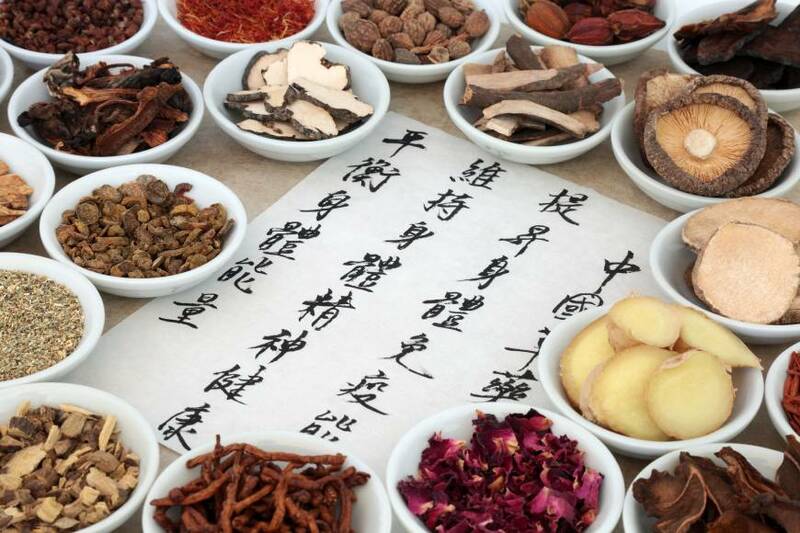 We spoke to Dr Sarah Brewer, medical director of Healthspan (healthspan.co.uk), to round up an alternative list of time-proven Chinese herbal tonics, that are used to ease all kinds of everyday ailments. It’s a delicious topping for a fruity bowl of porridge, but sprinkling cinnamon on your breakfast might have more benefits than just taste. “Cinnamon is a Chinese herbal remedy derived from the bark of several related trees, especially Cinnamomum cassia which is native to China,” explains Brewer. Studies have also found that it has blood sugar lowering properties, and in Western medicine, cinnamon is often used to improve glucose control in diabetes and to lower blood pressure, thanks to its mild diuretic effect. If you’re suffering from an unsettled stomach, a slice of raw ginger may be just what the doctor ordered. “Ginger is a spice obtained from the rhizome and stems of a tropical plant native to Southeast Asia,” explains Brewer. It’s a great multifunctional root that Chinese medical practitioners say can tackle plenty of different health issues. Brewer explains that ginger is used as a warming herb to treat digestive and respiratory symptoms, while in Western herbal medicine, it’s used to improve circulation, relieve nausea and to reduce joint pain. “Ginseng is one of the oldest known herbal medicines and is believed to have been used as a revitalising and life-enhancing tonic for at least 3,000 years,” says Brewer. This obscure-looking root is among the most popular herbal remedies and is often taken in tea form. Experts say it’s a good option for anyone who struggles to stay focused at work during the mid-afternoon slump. “Ginseng roots contain substances known as ‘ginsenosides’, some of which are stimulating and some of which are relaxing,” says Brewer. Traditionally, she says, it’s described as restorative and energising tonic, helping to improve strength, stamina, alertness and concentration. If you’re looking for a natural alternative to painkillers, several studies have suggested that this familiar yellow spice may be of use. “The active ingredient in turmeric is curcumin, a powerful anti-inflammatory antioxidant,” explains Brewer. “In traditional Chinese herbal medicine, turmeric is used to alleviate conditions such as painful periods or abdominal and chest pain.